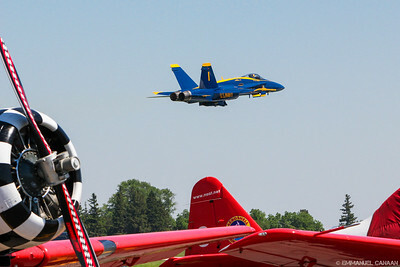 MN Air Spectacular 2012 in Mankato, MN on June 9, 2012. 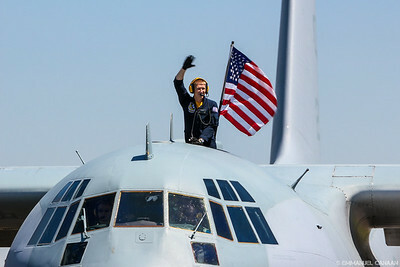 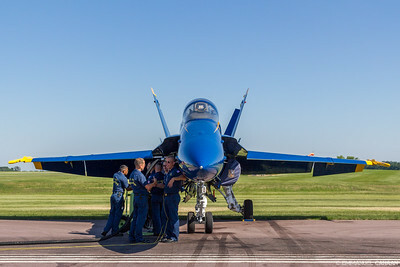 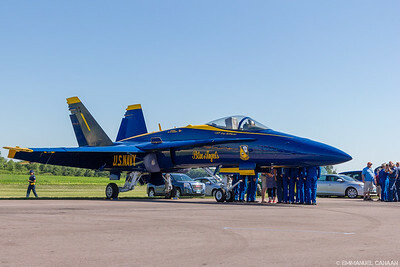 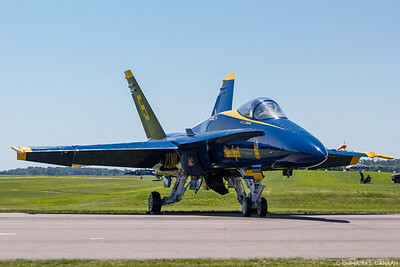 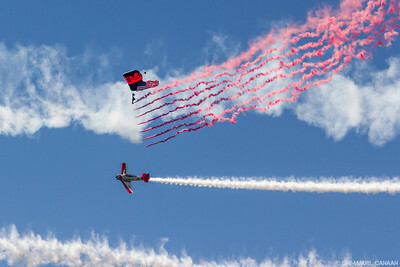 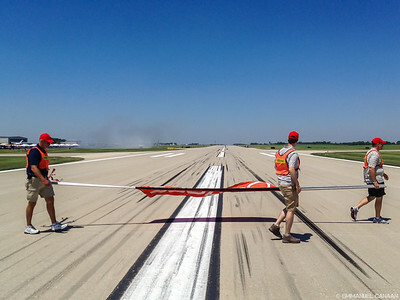 I had the awesome opportunity to hold the banner pole for Sean D. Tucker while he cut the ribbon inverted over the runway, as well as to photograph the incredible Blue Angels. 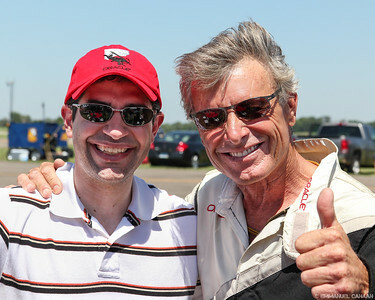 With Sean D. Tucker in the Team Oracle chalet. 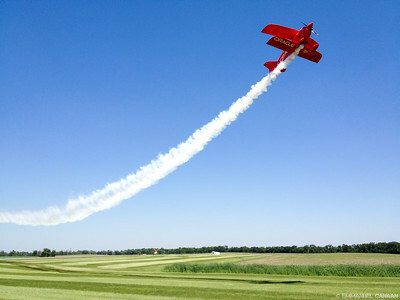 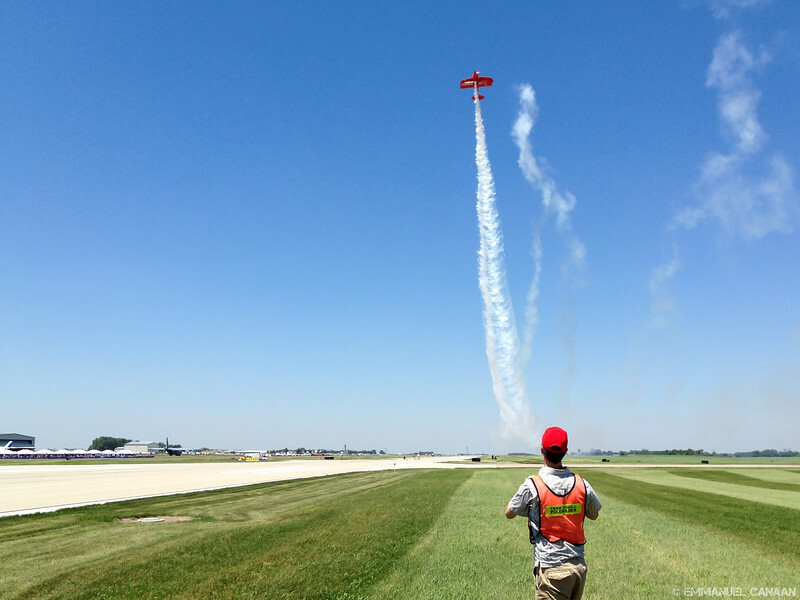 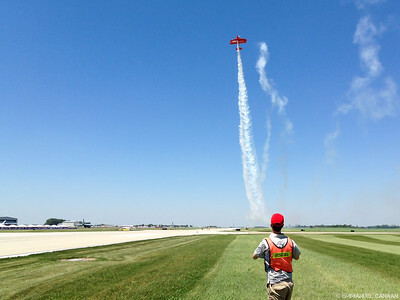 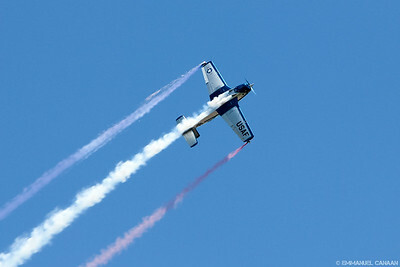 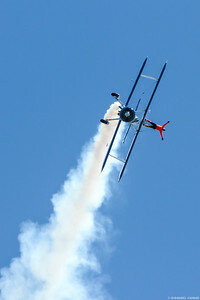 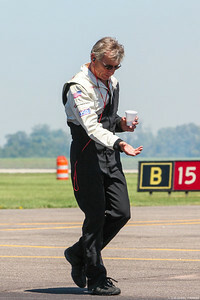 Sean D. Tucker going over the maneuvers for his performance. 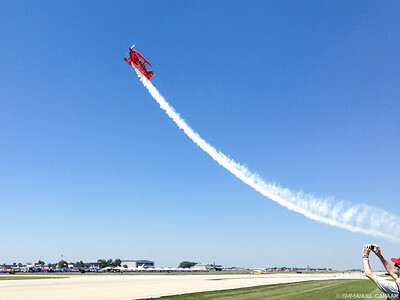 Heading out to hold the banner pole for Sean D. Tucker's ribbon cut. 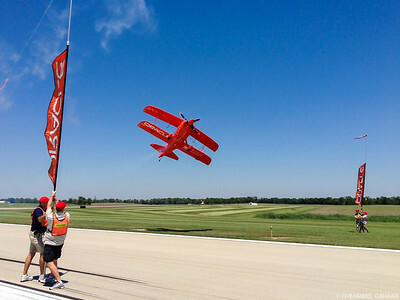 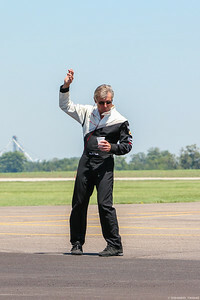 Aerobatic superstar Sean D. Tucker pulls some major Gs to the delight of the Mankato airshow crowd, while my colleague and I wait beside the runway to raise the banner pole for the ribbon cut. 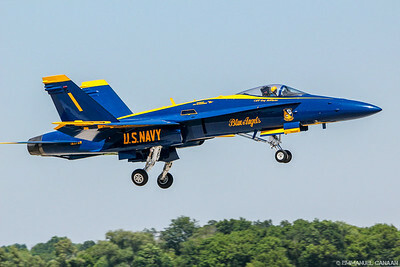 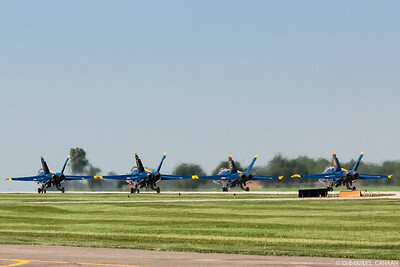 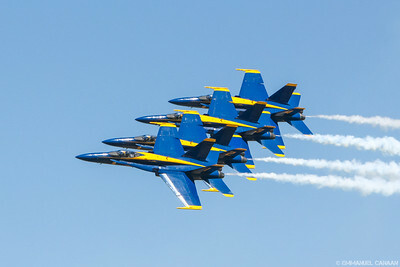 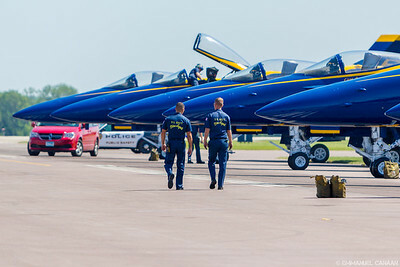 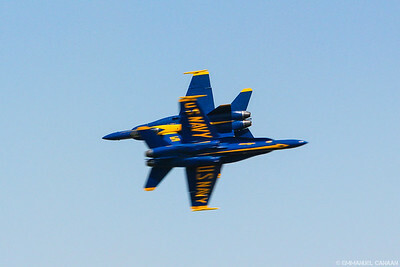 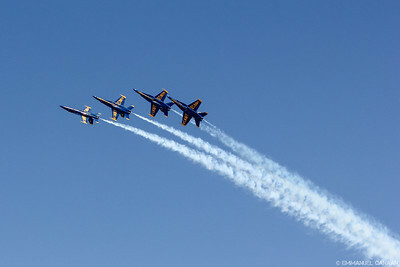 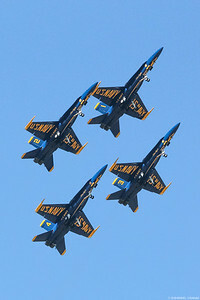 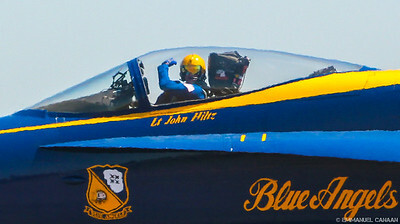 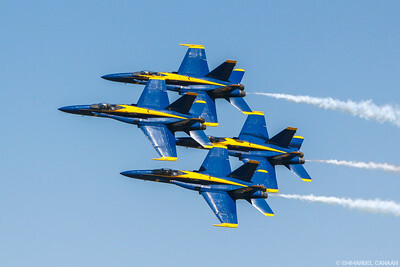 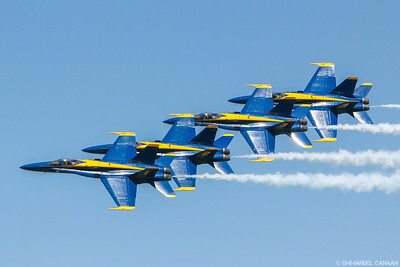 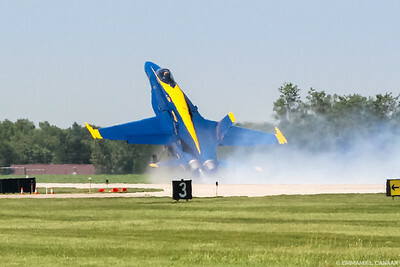 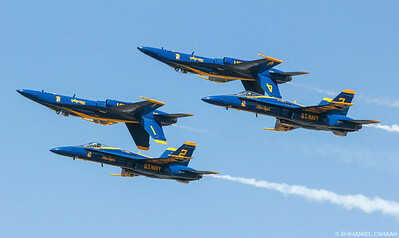 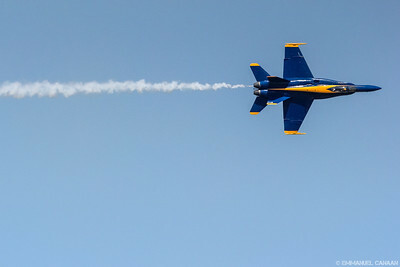 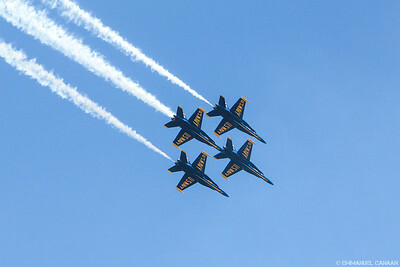 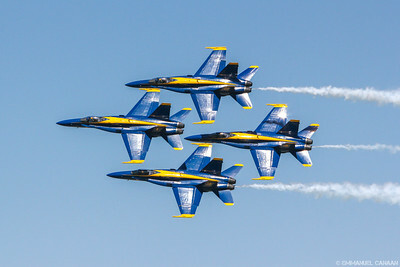 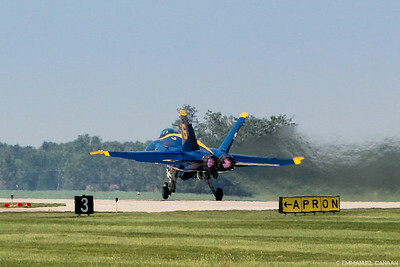 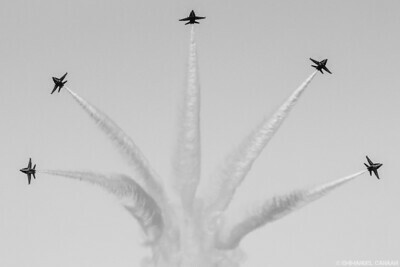 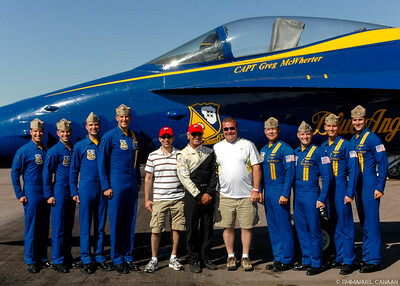 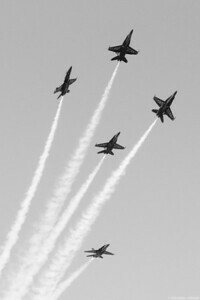 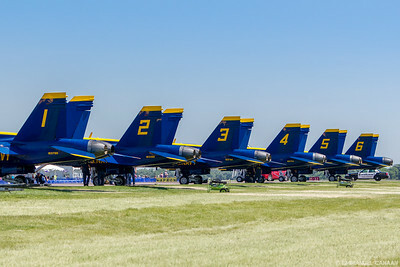 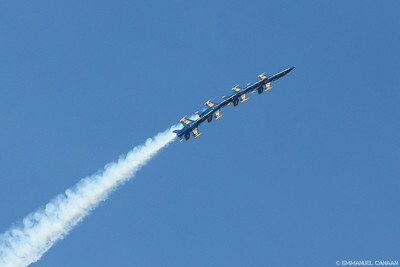 The "Blue" Angels perform over Mankato, Minnesota in 2012.